Gail Rebuck began her publishing career as a production assistant, before moving on to become an editor. 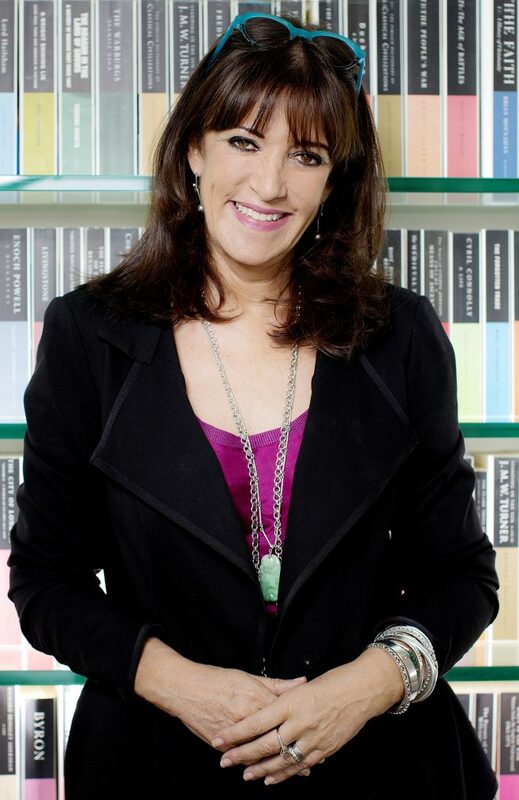 In 1979 she joined the Hamlyn Group as non-fiction publisher, and in 1982 she became a founder director of Century Publishing, which merged with Hutchinson in 1985 and was bought by Random House in 1989. From 1991 to 2013 Gail was chair and chief executive of Random House UK. She launched World Book Day, Quick Reads and Books are My Bag on behalf of the industry. Today she is on the global board of Penguin Random House, sits on numerous boards including the Guardian, chairs the Royal College of Art and is a Labour Peer in the House of Lords.